للمسافرين الذين يرغبون أن يعيشو كل ما تقدمه كرومويل, Carrick Lodge Motel هو الخيار الأمثل. لا يبعد الفندق كثيراً عن مركز المدينة، فهو يقع على بعد 1 km منها. في حين يستغرق الطريق منها إلى المطار حوالي 40 دقيقة. سوف يعشق النزلاء موقع هذا الفندق، فهو قريب من أهم المعالم السياحية في المدينة كمثل ‪Cromwell Heritage Precinct‬, marie velenski, Vintage . إن الخدمات الممتازة وحسن الضيافة العالي في Carrick Lodge Motel تجعل إقامتك تجربة لا تنسى. هذه بعض الخدمات الموجودة في هذا الفندق: مرافق مخصصة لذوي الاحتياجات الخاصة, واي فاي في المناطق العامة, صف السيارات, خدمة الغرف, جولات. استمتع بوسائل الراحة الراقية في الغرف أثناء إقامتك هنا. بعض الغرف تتضمن سجاد, بياضات, مناشف, إغلاق, اتصال لاسلكي بالإنترنت لمساعدتك على استعادة طاقتك بعد يوم طويل. يقدم الفندق خدمات رائعة كمثل ملعب جولف (ضمن العقار), حديقة لمساعدتك على الاسترخاء بعد نهار طويل من النشاط والتجوال في المدينة. مهما كانت أسبابك لزيارة كرومويل، فإن Carrick Lodge Motel هو الخيار الأفضل لإقامة مثيرة وممتعة. I was visiting Central Otago for 4 days from my home in Australia. 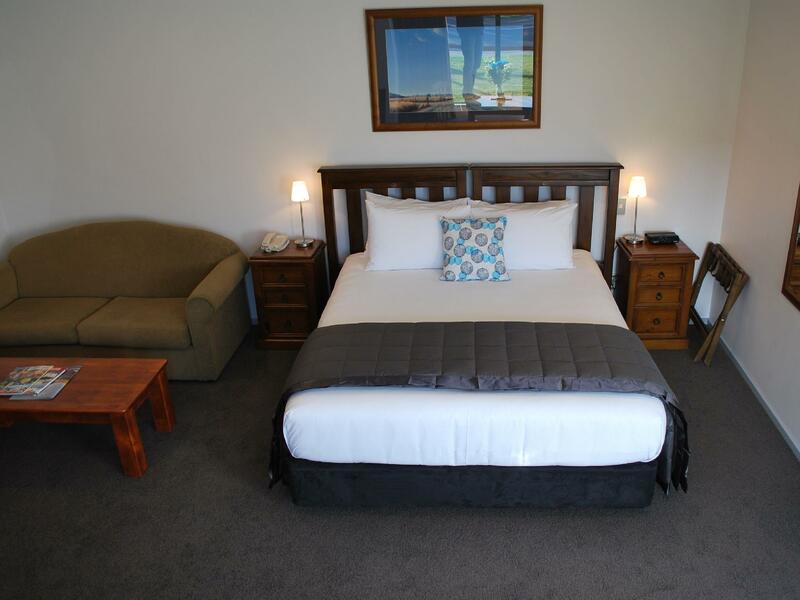 I chose to stay at the Carrick Lodge Motel because it was centrally located for what I had planned to do each day. My expectations of staying at this property were exceeded in all areas. Had such a nice time here. The main thing with hotels I find, is that you can hear the neighbours in the room next door - every movement. But here, nothing!! Silence. It was wonderful, as i was working and had been travelling for a long time. It was just perfect. Great shower, clean and comfortable bed and room and so many channels on Sky tv. I absolutely loved it and will be back next week for my next stay. Management lovely too! Very friendly owner. 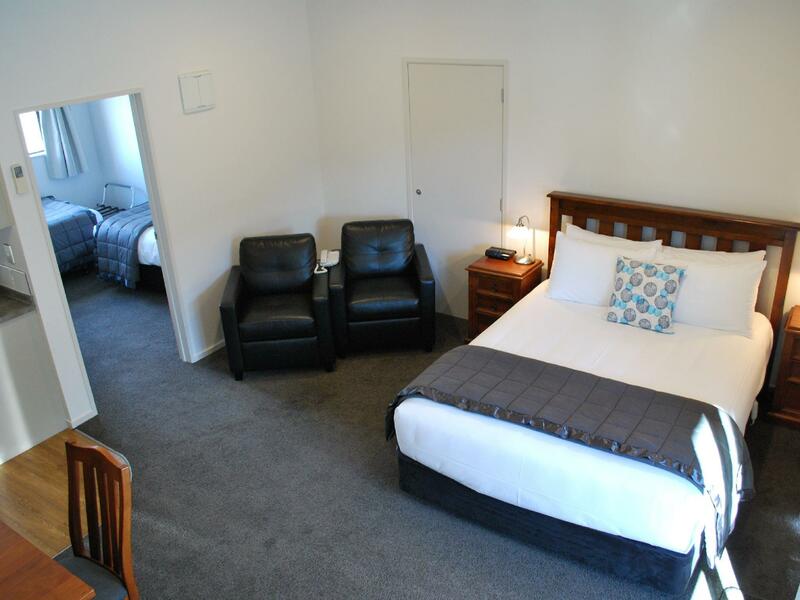 The room is very well maintained and comfortable bed. It is located across Cromwell shopping area. Great motel for transit. A great value motel in a surprisingly charming town. Pros - just about everything ! Cons - none ! Of the 7 places we stopped in during our visit to New Zealand this was certainly the best. 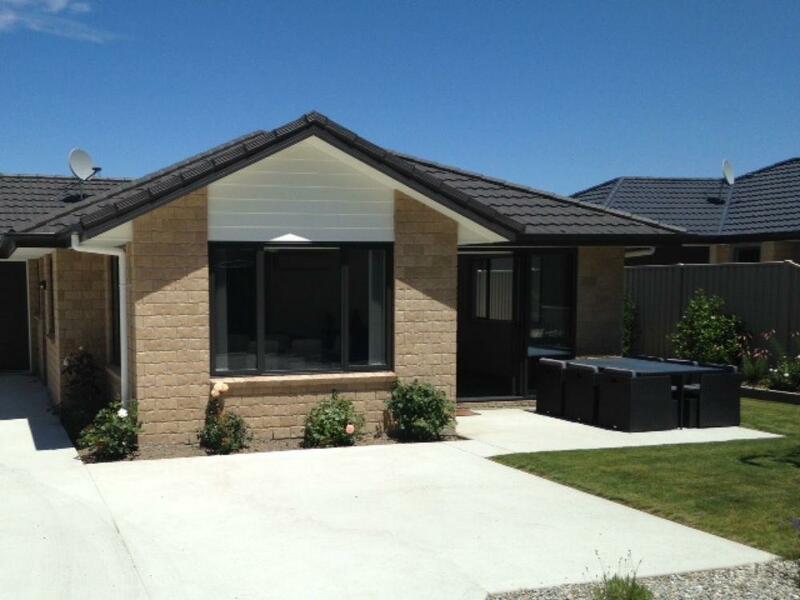 Modern, clean, well equipped and a great location. Excellent value for money. 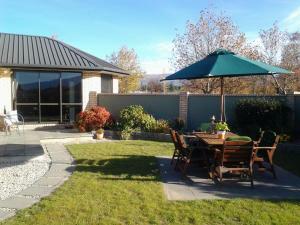 Great place to stay in Cromwell. Highly recommendable. Lovely motel. Homely. Helpful staff No negatives at all!! 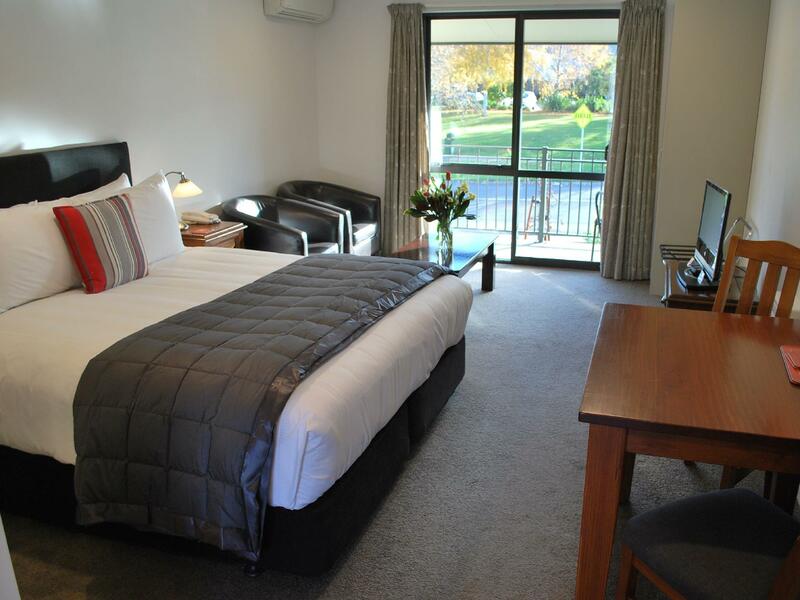 This is by far my favourite place to stay in Cromwell. 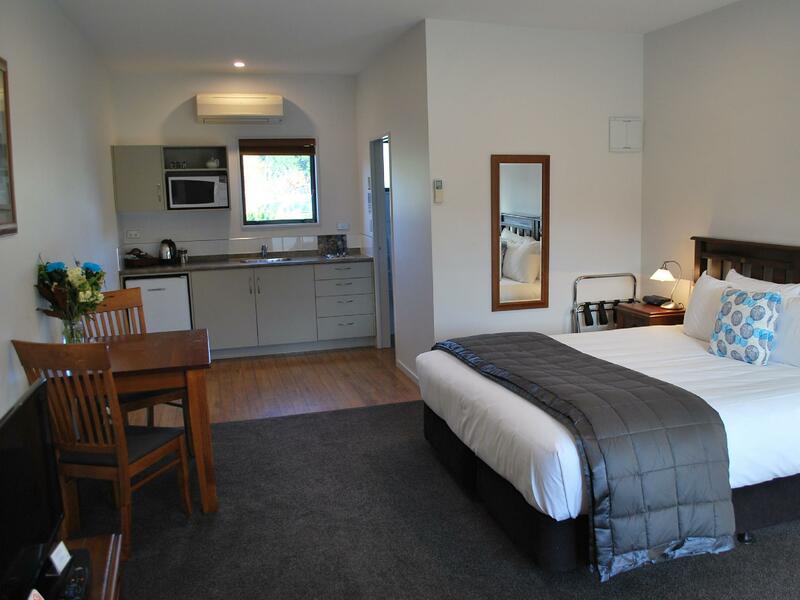 Big rooms, comfy bed, good shower, every Sky TV channel and owners are really nice. Can't beat it. Very close to cafés and restaurants. The unit was spacious, exceptionally clean. Comfortable bed. Enjoyed my stay. Would recommend. Friendly staff. Ten out of ten for me. Our stay was a pleasant one. 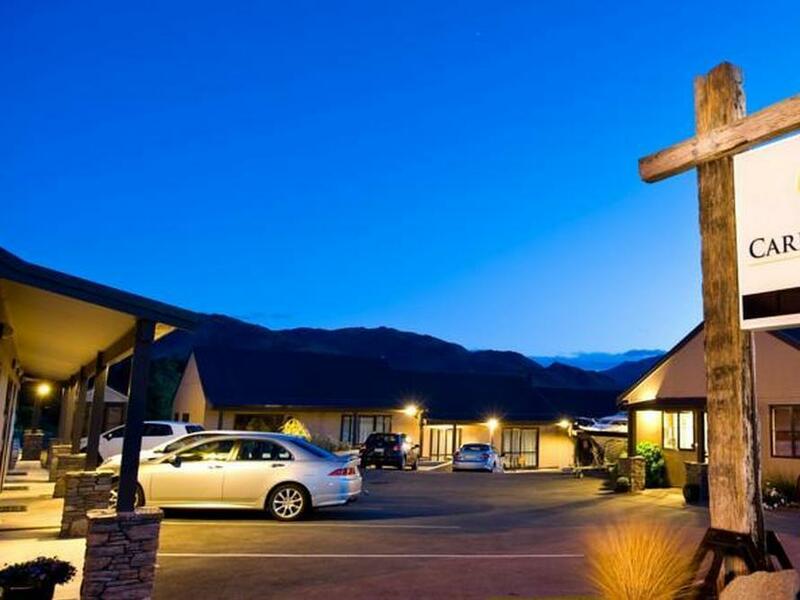 At first, we didn't plan to stay overnight in Cromwell, but after spent the night at this place, we weren't disappointed. 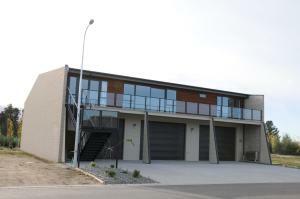 It's clean, spacious and right on the main highway just across from the town mall. The manager was very friendly. Run by the very friendly owners. The lodge is located just opposite to the Intercity Bus Stop and town mall, meaning very convenient. The bathroom is clean and new. The room inside isn't that new, but very clean. Free Wifi is commendable. I would defintiely recommend this hotel, especially if you arrive by coach.